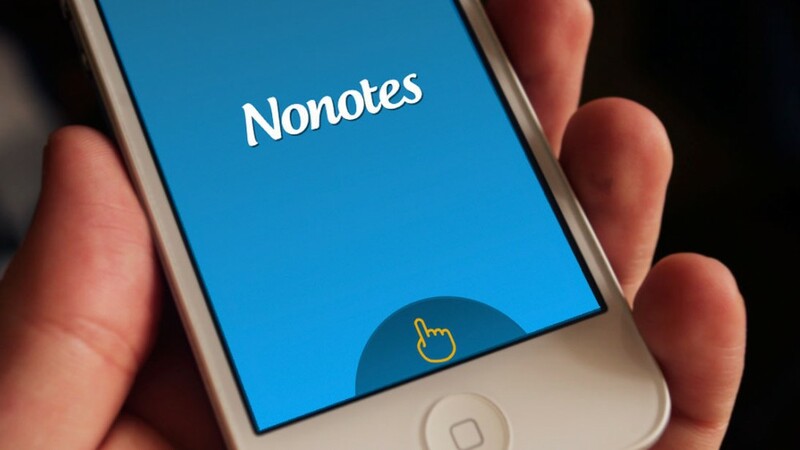 This app is facilitates note taking college and high school students. 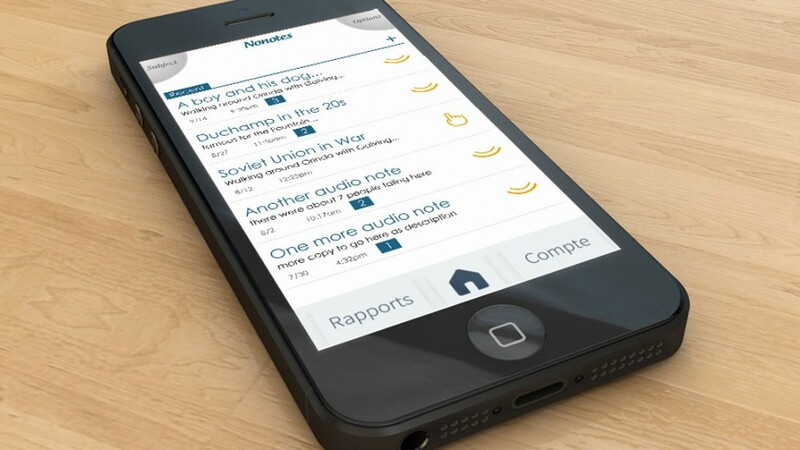 The app can quickly annotate speech in 32 different languages as it contains a powerful speech recognition system. It can pick up multiple voices simultaneously (up to 3). 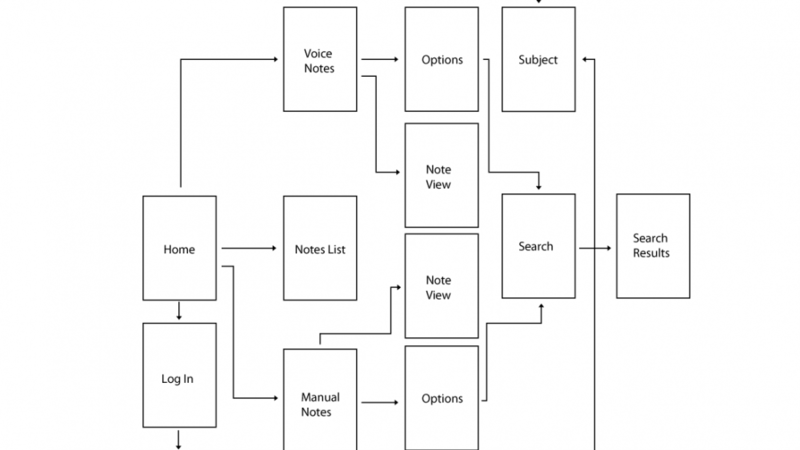 You have the option to take notes while the automated transcription system does its work. Once complete the app allows you to see an abbreviated version of your saved notes. 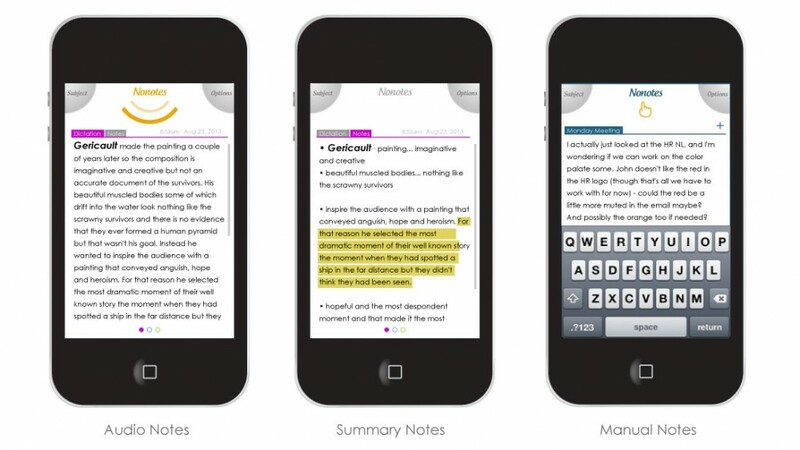 This app visually displays information by color coding voices it picked up during a given session, highlights keywords within a subject you selected and bolds lines of text that were repeated during a session.